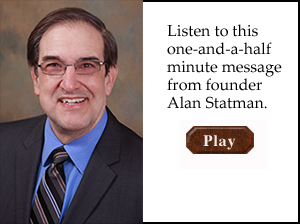 California Licensed Professional Fiduciary, Alan Statman, brings exceptional credentials to Trust Matters. His legal education and 30 years experience in business finance and administration distinguish him in the field of trust management. He is skilled at handling complex situations and at all times preserves his client's values and needs. Clients and referral sources throughout Alameda and Contra Costa Counties appreciate the personal and prompt attention he gives to each case. Alan's capable team and resourceful use of outside experts rounds out the professional services offered by Trust Matters.